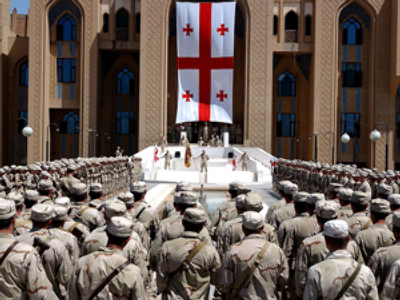 Last summer's conflict in South Ossetia was caused the hasty and irresponsible policies of Georgia’s government says its former ambassador to the United Nations Irakly Alasania. Alasania, who recently resigned and joined an opposition party, was speaking on Georgian TV. “Georgian authorities didn’t analyze the situation in full, they didn’t have an idea of what was actually happening in the region,” he said. 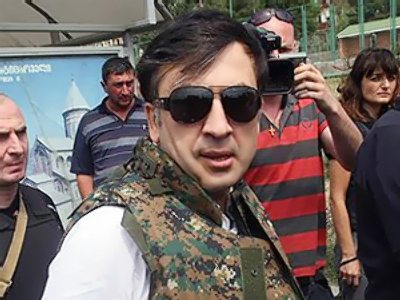 According to the former UN ambassador, President Mikhail Saakashvili didn’t have the authority to start a military operation. “In that situation talks were the only outcome, not the steps that authorities took, which led to such tragic consequences. The actions that were taken were hasty and counter-productive – for instance, the military rhetoric President Saakashvili resorted to,” he noted. After Georgia invaded South Ossetia, Russia was forced to step in. Hundreds of civilians were killed by Georgian troops in the Ossetian capital Tskhinval. After the war Moscow recognized South Ossetia and Georgia’s other breakaway republic of Abkhazia as independent states.